I am honored to be among a great group of people who spread the love of literacy through their blog! Below, you will find a current list of YA/Kidlit book bloggers who live in the Lonestar State. 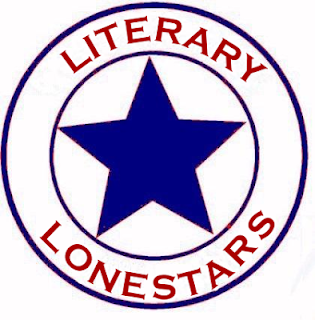 Each blogger is a terrific asset to the literary community and the state of Texas. Get to know them! Texas events across the state by month can be found at the bottom of this page in a link. If you are a YA or Kidlit blogger living in Texas and don't see yourself above, send an email to jenbigheart@gmail.com.